The splash plates in the front wings of the MG B are there to stop water, muck, salt etc. being thrown to the back of the wing. The fixings are under constant attack from corrosive elements. 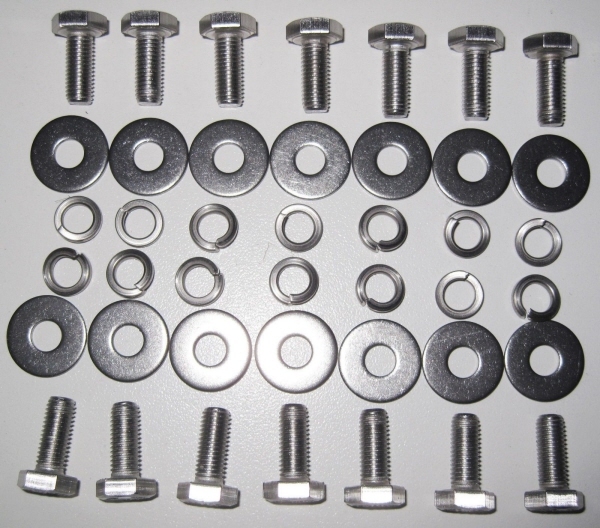 The use of Grove Components Splash Plate Fixing kit means that these fixings will be able to withstand the onslaught.